A summer reading assignment for all the teachers out there. 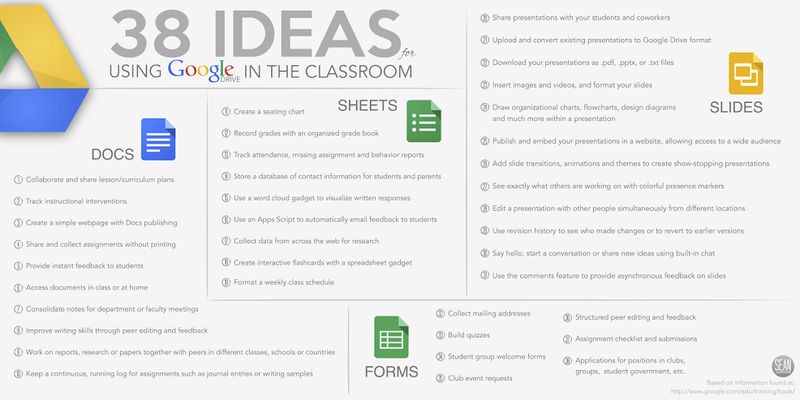 38 ways Google Drive can improve productivity in the upcoming school year. Shared via +Cheryl Hunter. 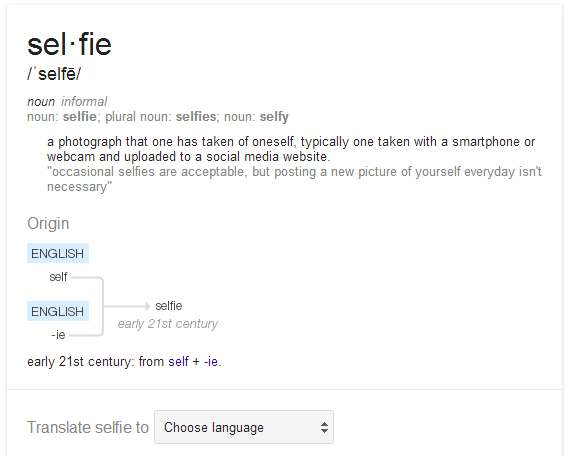 Original post by Googler +Chris Farinacci. Google+ is the fastest growing social network, and offers some great ways to connect and learn with other educators that you cannot find on other platforms. If you are not using Google+, you are missing out on some great features, and great ways to expand your PLN. Great blog post +Kasey Bell. When organizing your Google Drive into folders, it can be difficult to decide exactly where to save certain files. For instance, would the draft of this blog post go in my “Blog” folder, or my “Google Tips” folder? File folders really only imitate the old way of doing things. With folders in Google Drive you can do more! You can add files to multiple folders. This allows folders to act more like tags, which is much more useful. Another great post from Kasey. In this four-part series, the Someday/Monday template is used to explore four dimensions of using tablets, such as the iPad, in educational settings, examining how teachers can take students on a journey from consumption of media to curation, creation, and connection. Originally shared by +Charity Harbeck. Thanks Charity! +Chris Harte : So Language nerds, we all knew that searching define:word in Google would give you a lovely definition of the word. However, if you click on the arrow at the bottom of the definition box, it also gives you a really simple etymology and an N-gram viewer graph of the word usage from the Google books Corpus.